A.G.A. Nation | DUNK Tour posts from Rifle Ridge, Coal Ridge, Alameda and Dakota Ridge High School here! 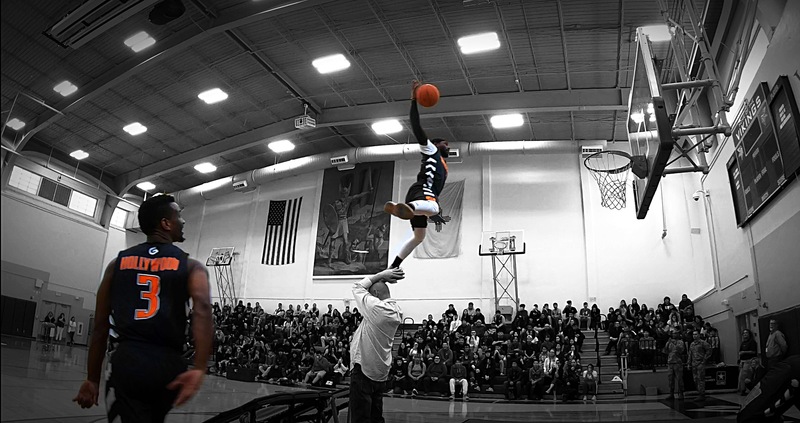 DUNK Tour posts from Rifle Ridge, Coal Ridge, Alameda and Dakota Ridge High School here! Inspiring kids across Colorado this week! (and giving them some sweet gear in the process) ———————————— Big thanks to @goarmycolorado for supporting these great events. ———————————— #dunkdistracteddriving ———————————— Today’s events are 10am at Alameda International HS and 2pm at Dakota Ridge HS. More tomorrow as well ———————————— @denver8tv @denverpost @thedenverchannel @9newsdenver @denver_now you’re all invited, come on by and we will give you an insider perspective of the action!